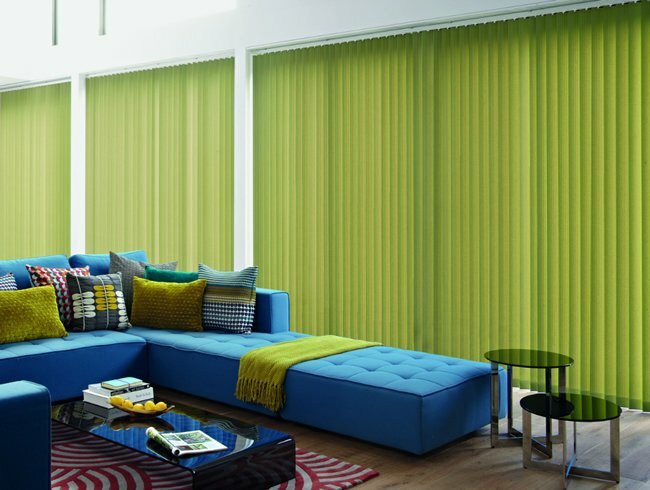 Versatile, elegant and effective; vertical blinds provide a flawless finish for any home or office. 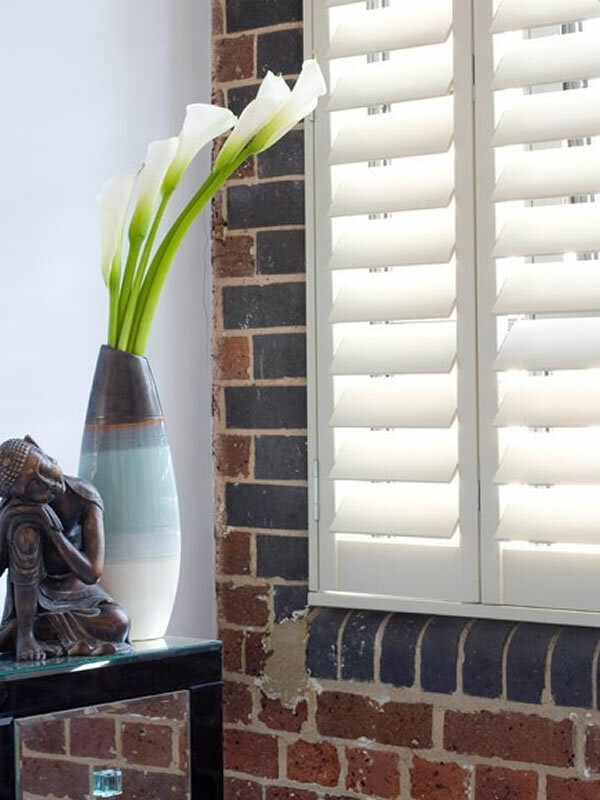 you can’t get much better than our premium Plantation Shutters. 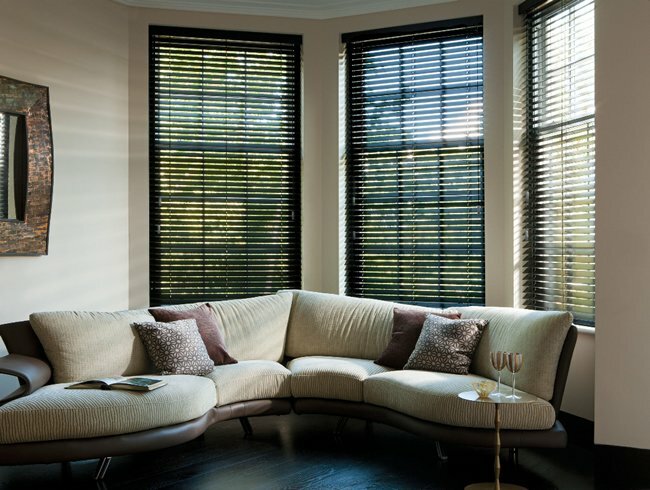 Venetian blinds are the stylish alternative to curtains; functional and chic, they’re ideal for the contemporary home. 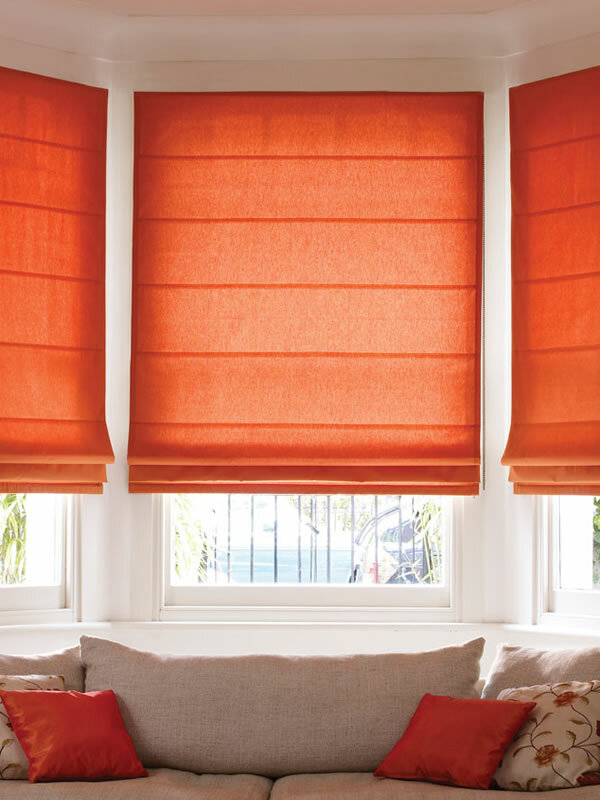 Here at Astra Blinds we are passionate about providing an affordable, stylish, service, creating tailor made products, perfect for any job both commercial and domestic. 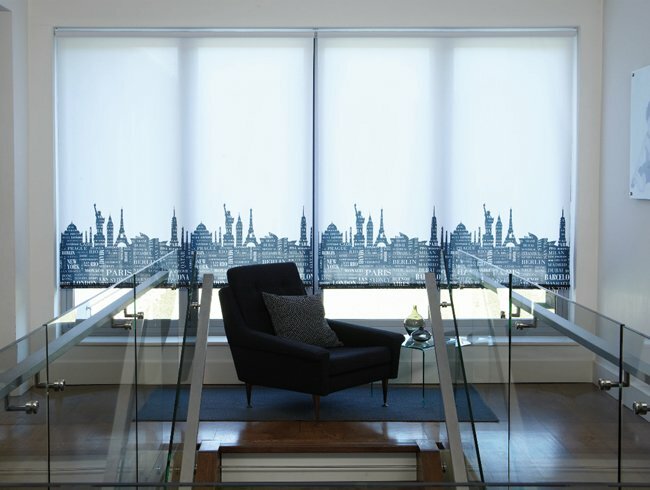 Since 1999, we have helped customers transform their homes and offices with a range of refreshing, made to measure blinds to add a touch of style to any room. 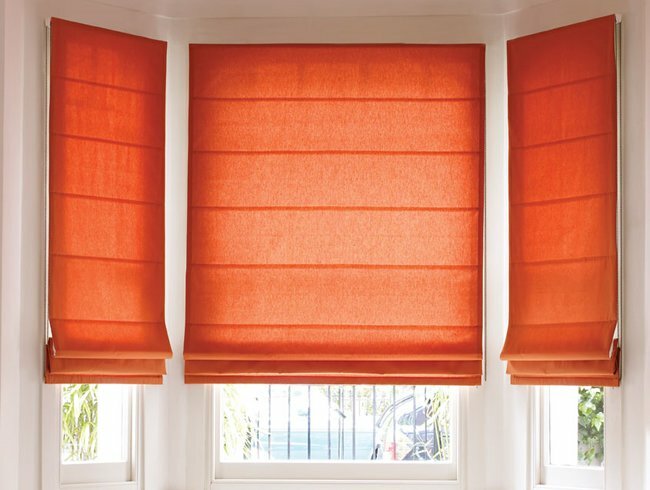 Our friendly team are on hand to provide expert advice, ensuring you choose the ideal product to suit your needs and our free measure and quote service means you’ll be certain to get the blinds that are just right for you and won’t be out of pocket when you do. 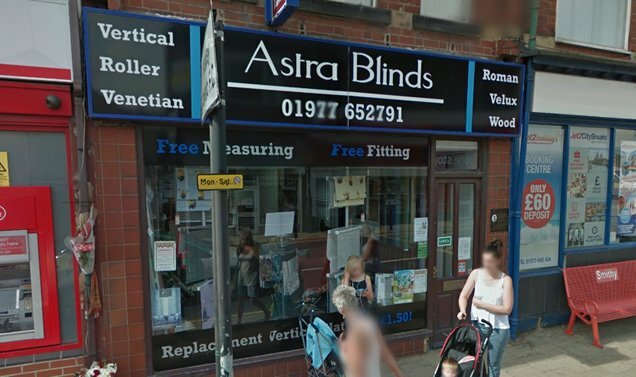 Established in 1999, Astra Blinds are a local, family run business with showrooms in Castleford and South Elmsall. 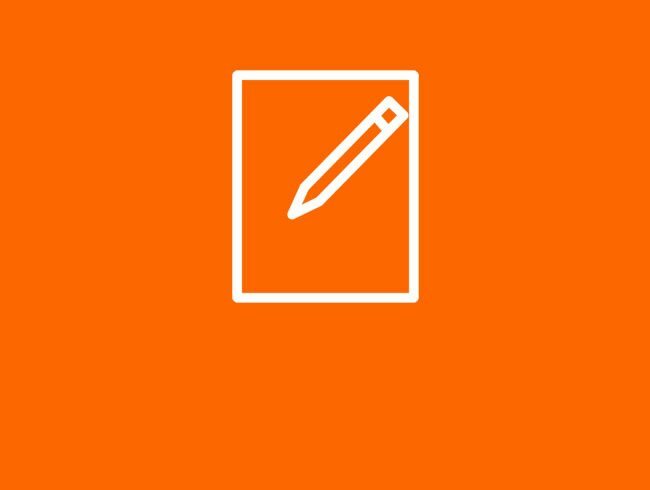 Since launching, we have made it our aim to provide an individual, affordable service that will always provide the same level of care and attention, no matter how big the job. 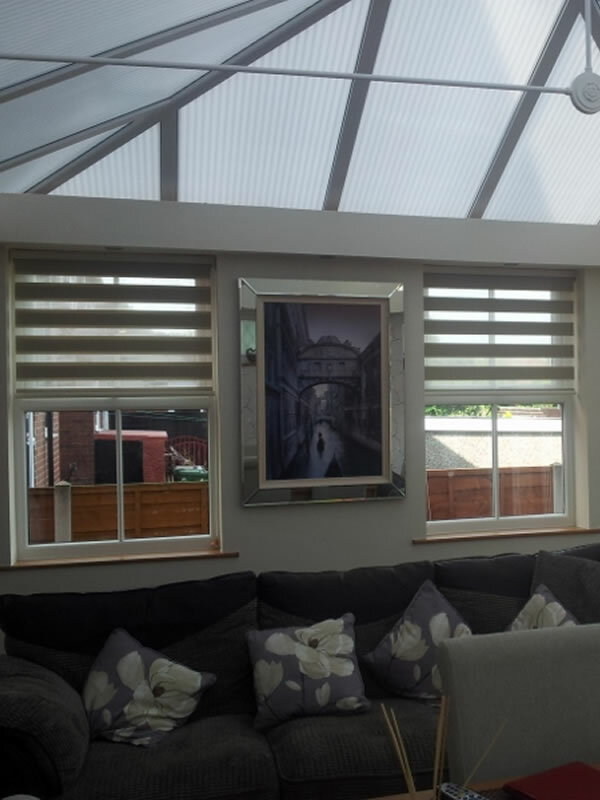 After over 15 years in the business, Astra Blinds has become synonymous with high quality, so you know you can expect nothing but the best from the West Yorkshire’s number one blind installation company. 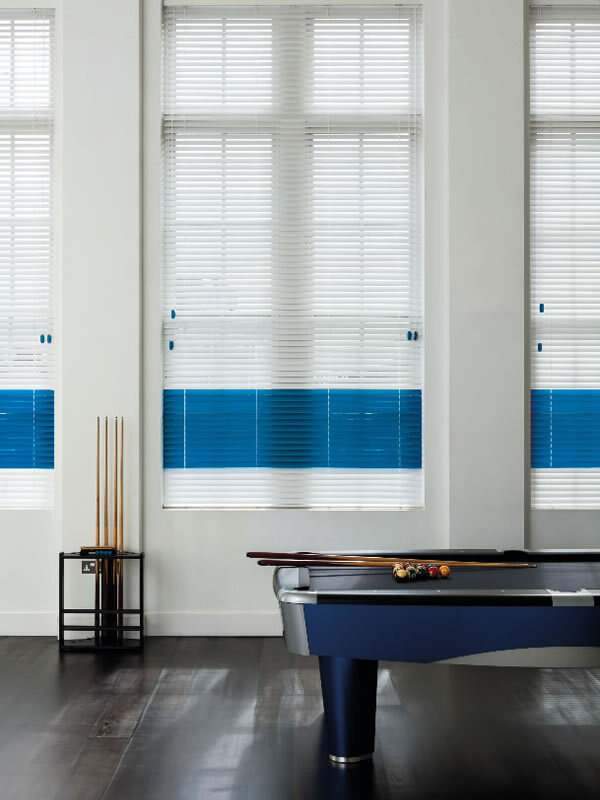 Whether you’re creating a classic kitchen or a contemporary conservatory; searching for elegant awnings or bespoke venetian blinds, our friendly staff will be on hand every step of the way and with a vast array of colours and styles to choose from, you can be guaranteed a product that will breathe life into any room. 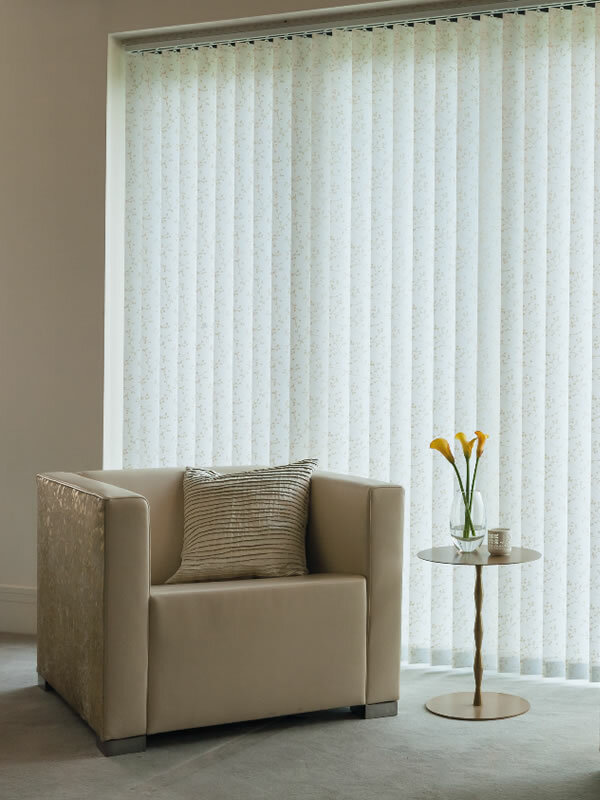 Every window covering is tailored to your individual needs, ensuring it’s accurately fitted and suited perfectly to your space. 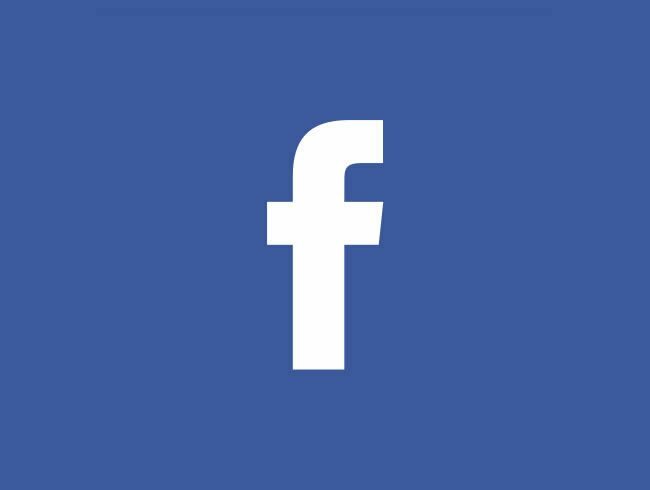 Whether you want to complement your existing style or design something completely new, we will help find the look that’s right for you. 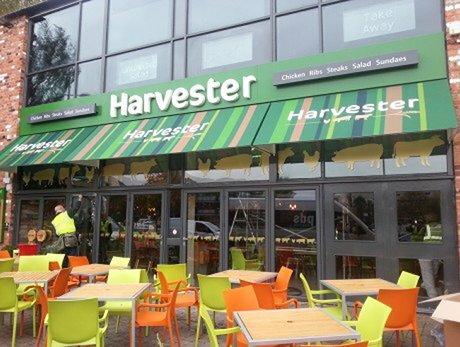 We cover all commercial and domestic work and regardless of the job you can be guaranteed a premium service that works for you. 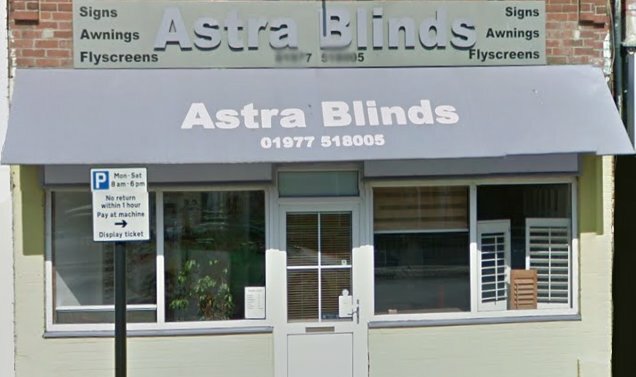 Can't recommend highly enough, Astra have done a few blinds for me and the quality , choice, fitting are all perfect, nice to find a company who are so competent ! 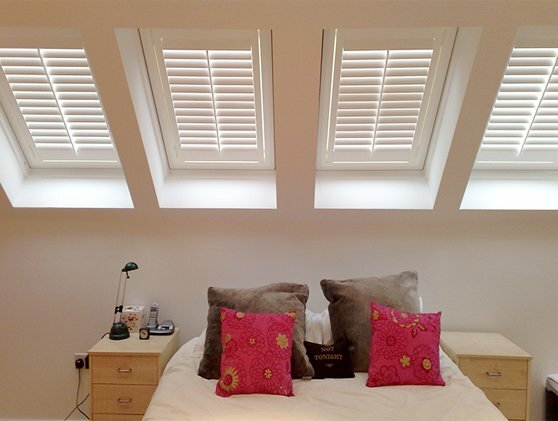 Would highly recommend their sunwood venetians, thank you guys! 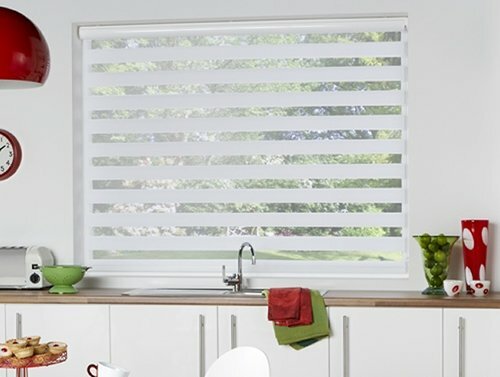 Replacement slats for vertical blinds are perfect and super fast service! Highly recommended... Thank you!